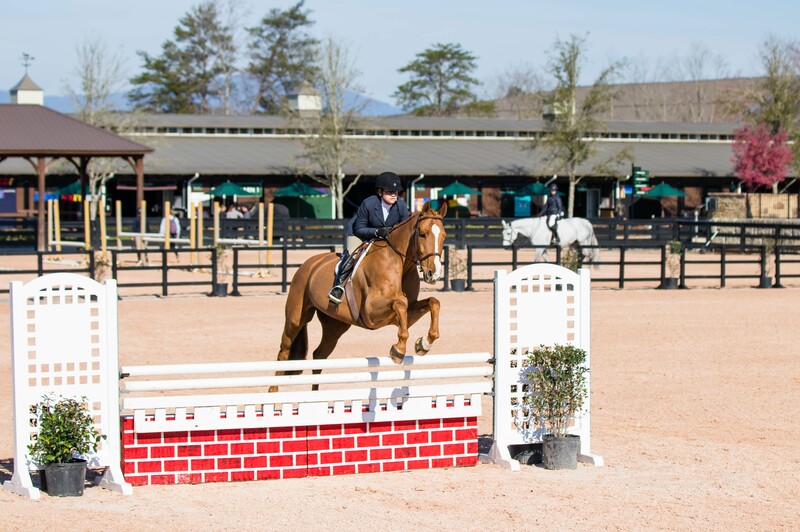 Winter has been quiet, but not slow, for a small team of dedicated builders at Tryon International Equestrian Center (TIEC) at Tryon Resort. 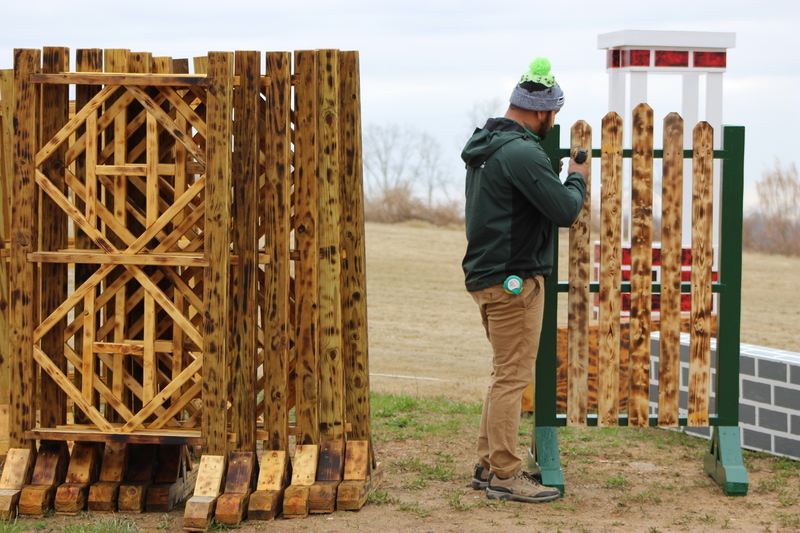 When the competition season ended in late 2018, Favian Hernandez and his team of three kicked into high gear recycling leftover building materials – rails, plywood and unused lumber – from September’s FEI World Equestrian Games™ Tryon 2018 (WEG) to produce beautiful new jumps for the facility. Beginning with the Welcome Series in 2019, competitors at TIEC will have the opportunity to enjoy both brand-new and custom obstacles originally crafted by Touchstone Fine Cabinetry for WEG. Hernandez and team have re-purposed unused materials to refresh and expand TIEC’s jump inventory for 2019. Hernandez puts finishing touches on a brand new standard. Fueled by a passion for the sport and a love for creating beautiful jumps, Hernandez and team have been able to experiment with new designs and create multi-purpose pieces that look good in any ring, he elaborated. 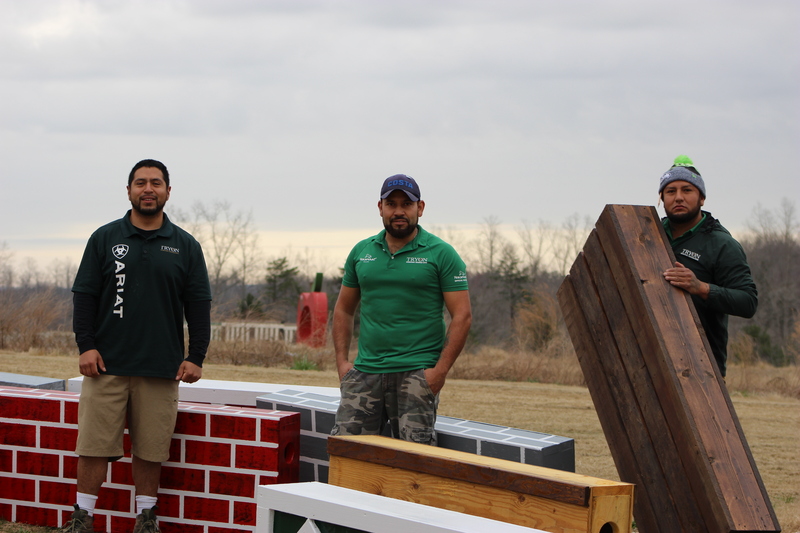 Miguel Araujo, Felix Gutierrez, and Hernandez pose with a variety of jump fillers created this winter. Araujo sands edges on a newly-stained filler. All Hunter rings will be entirely re-done by the time the Tryon Welcome Series kicks off March 21, and all the fillers are complete. Some are already in action and have been utilized for the popular Schooling Days series in February and March at the venue. The Jumper rings will populate with new obstacles, too: some will be recycled from WEG, and still others are in process. 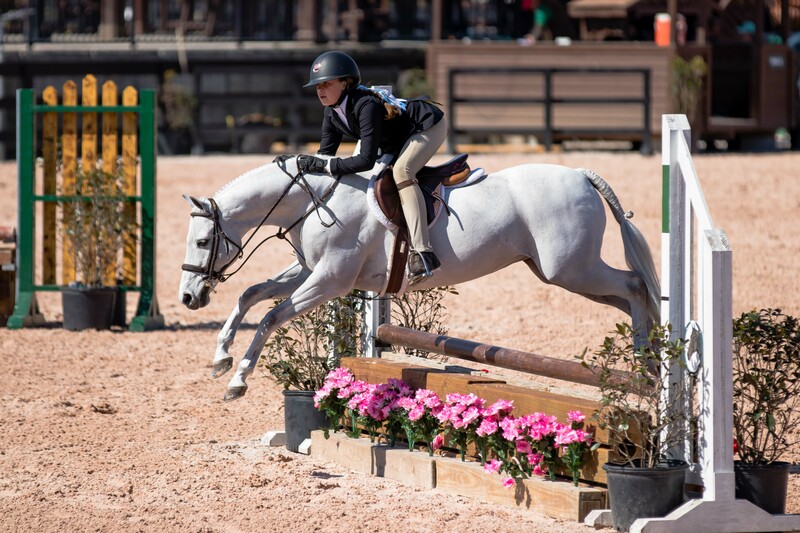 New jump fillers and standards have already been enjoyed by Welcome Series competitors. 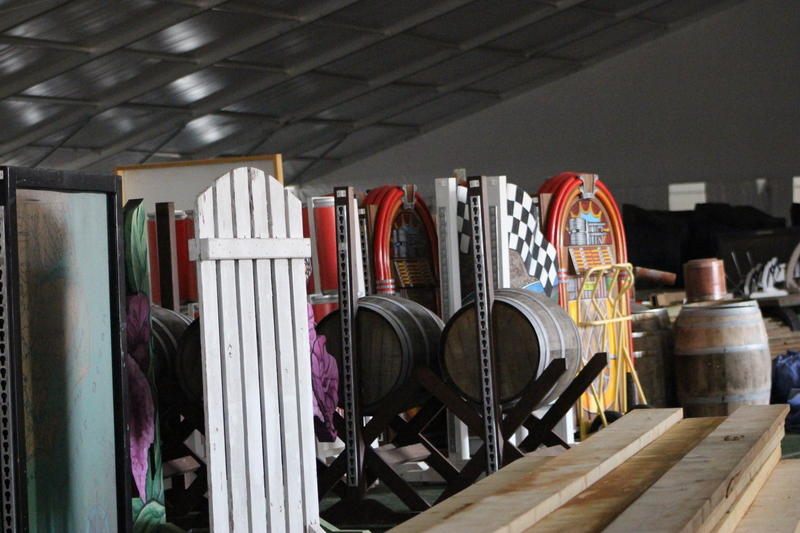 Existing inventory, some of which was originally created for WEG, continues to be repaired and re-painted as needed ahead of spring competitions. 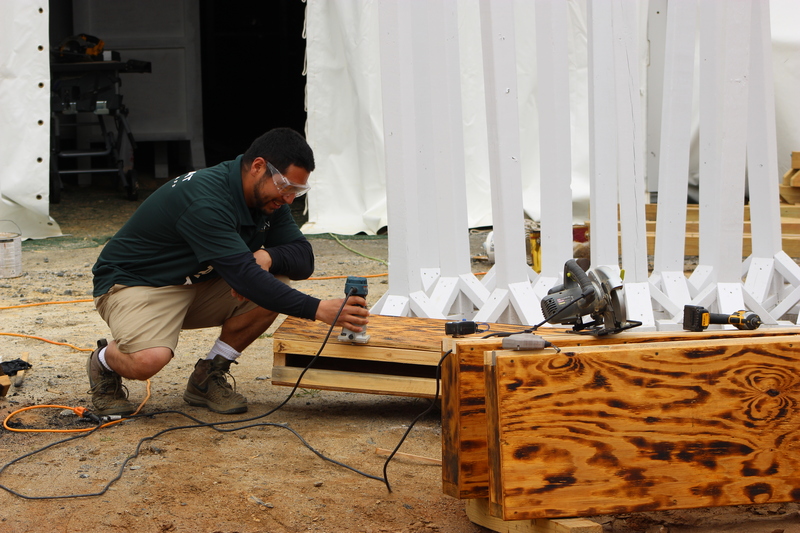 Hernandez and team are also working with Touchstone Fine Cabinetry to create custom jumps for use in Grand Prix competition in Tryon Stadium at the venue’s signature “Saturday Night Lights” events, including designing and building for internationally-recognized sponsor brands. 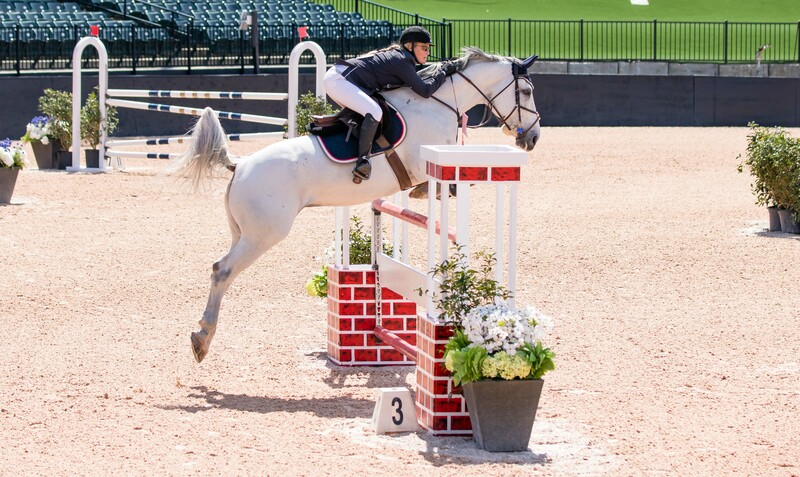 New jumps can be found in use in Rings 1-4 as well as in Tryon Stadium, with still more to come. 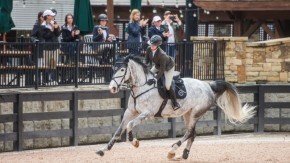 Come Show with Us: Click here to learn more about TIEC’s 2019 Show Schedule and view the Welcome Series Prize List.